Whether you feel that your nose is too big or you would like to change the tip or bridge of your nose, rhinoplasty is an option. 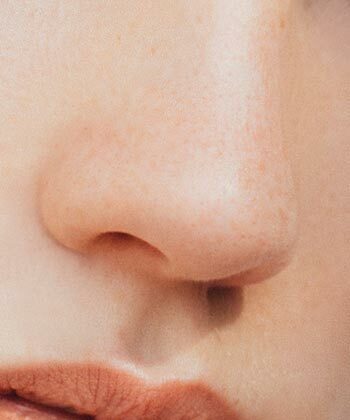 Rhinoplasty can not only improve the appearance of your nose but can also help fix any structural problems such as a deviated septum, or nasal breathing problems. A consultation to discuss your needs including expectations is a great way for us to reach realistic goals together. With my experience I can recommend the best surgical options for you. Once you have made the decision to consider rhinoplasty, we will discuss the features you don’t like about your nose. 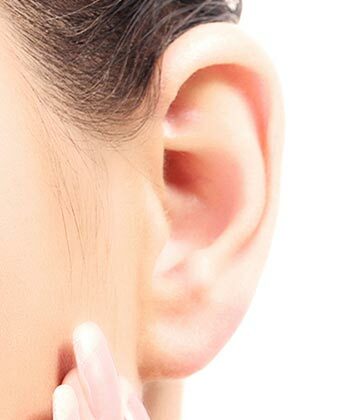 I will help you realise your aims and possibilities but will also let you know of any limitations there may be before embarking on ear correction surgery. 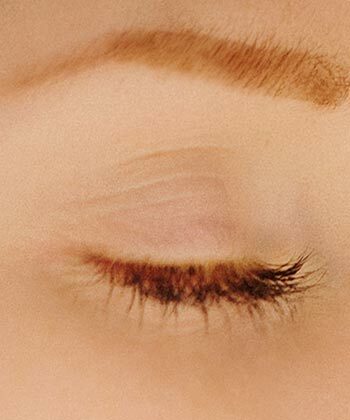 This surgery may be the most complicated facial surgical procedure due to the complexity and detail involved but you can be assured with my extensive experience that the procedure will be safe and achieve the results we have defined together. Following the procedure, you can expect to have a splint on the outside of your nose for up to a week. 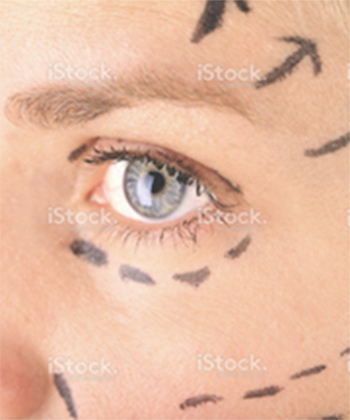 You will also have bruising around the eyes for a few days to a week or more. 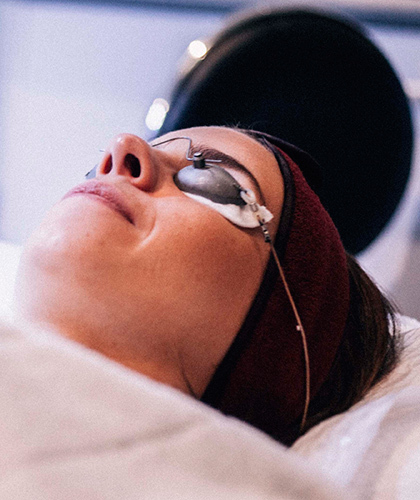 The results do take at least 12 months to be realised, particularly in complex cases or with thicker skinned patients, but once the time has passed, you will be thrilled with the results. Don’t let a big or misshapen nose get you down. Contact us today to see how a rhinoplasty could change your life.